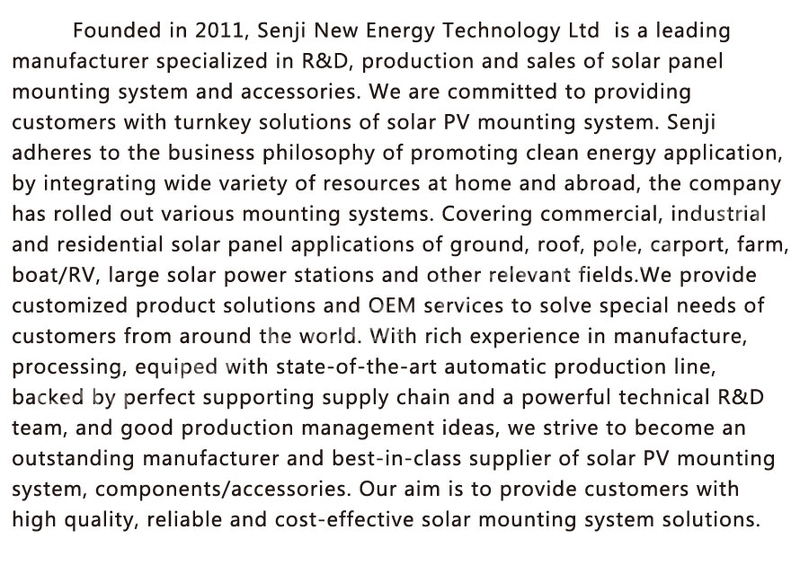 Senji New Energy Technology Ltd.
Remarque: Votre demande sera envoyée directement à Senji New Energy Technology Ltd.. 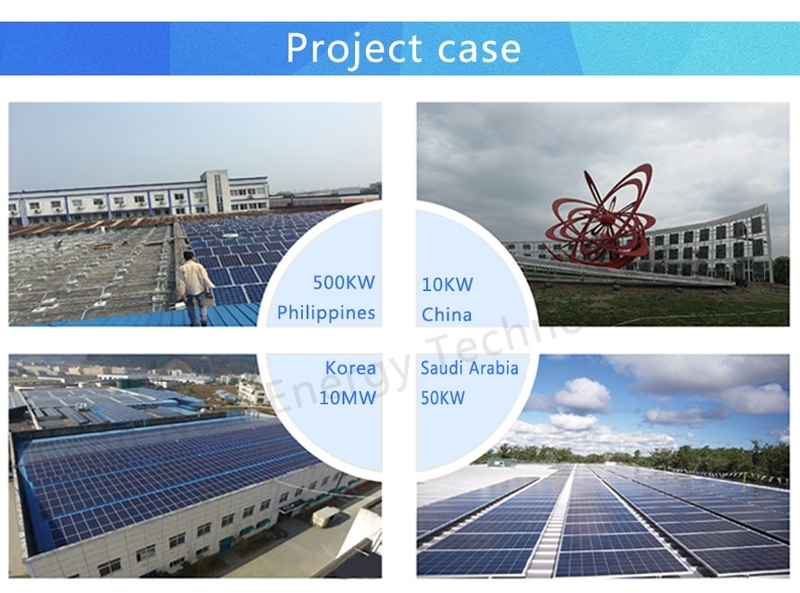 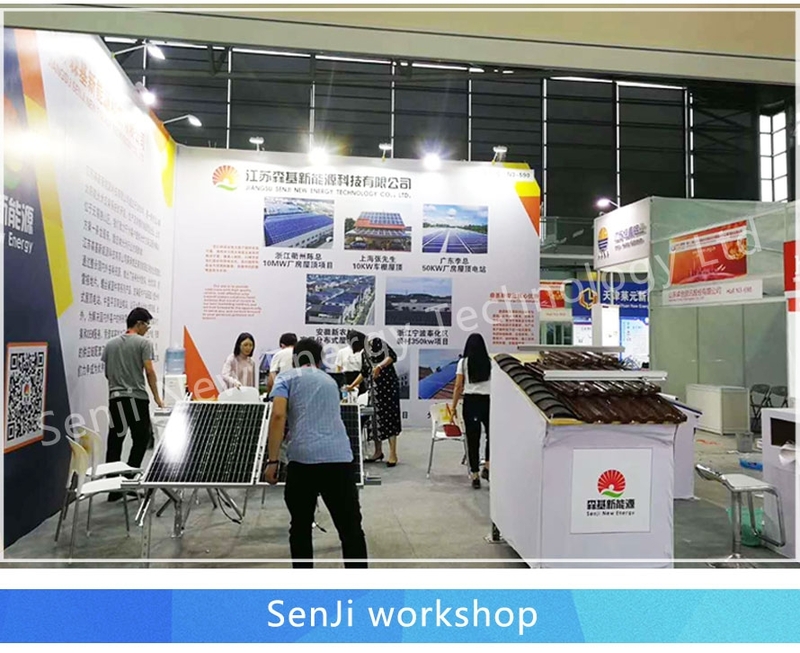 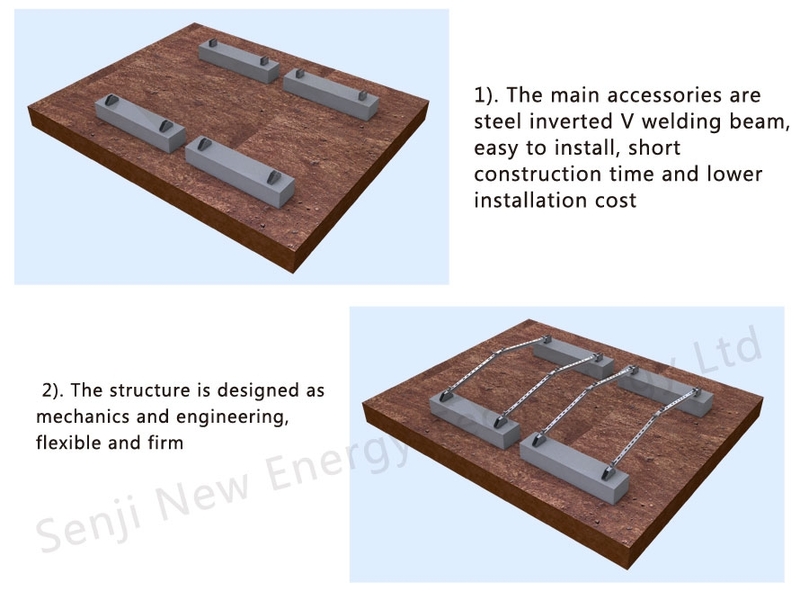 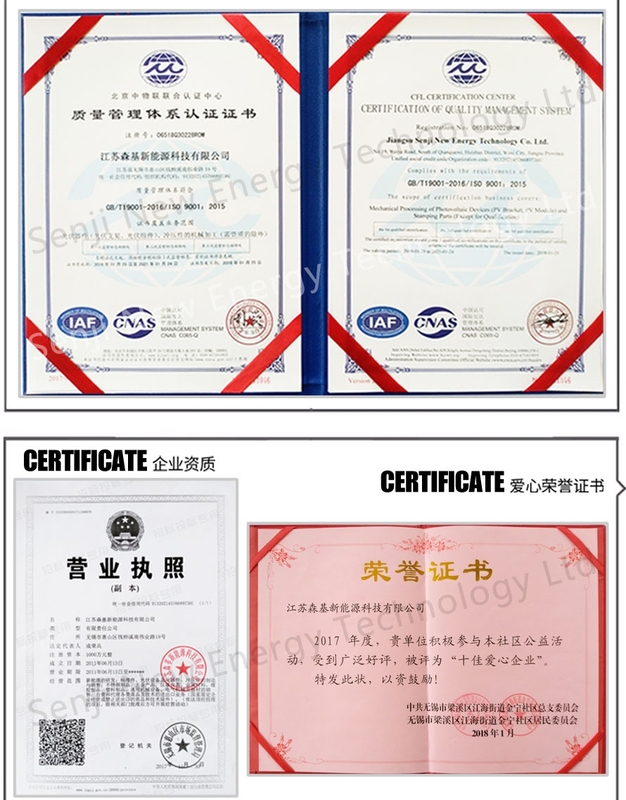 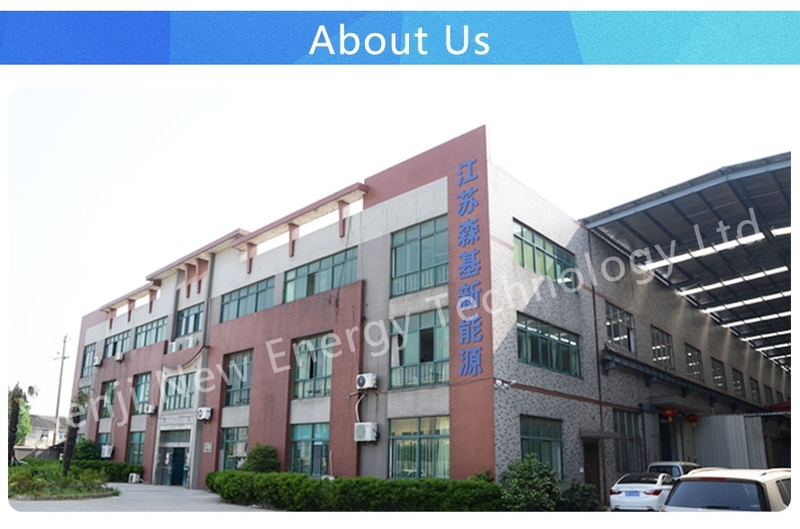 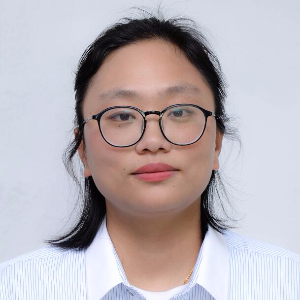 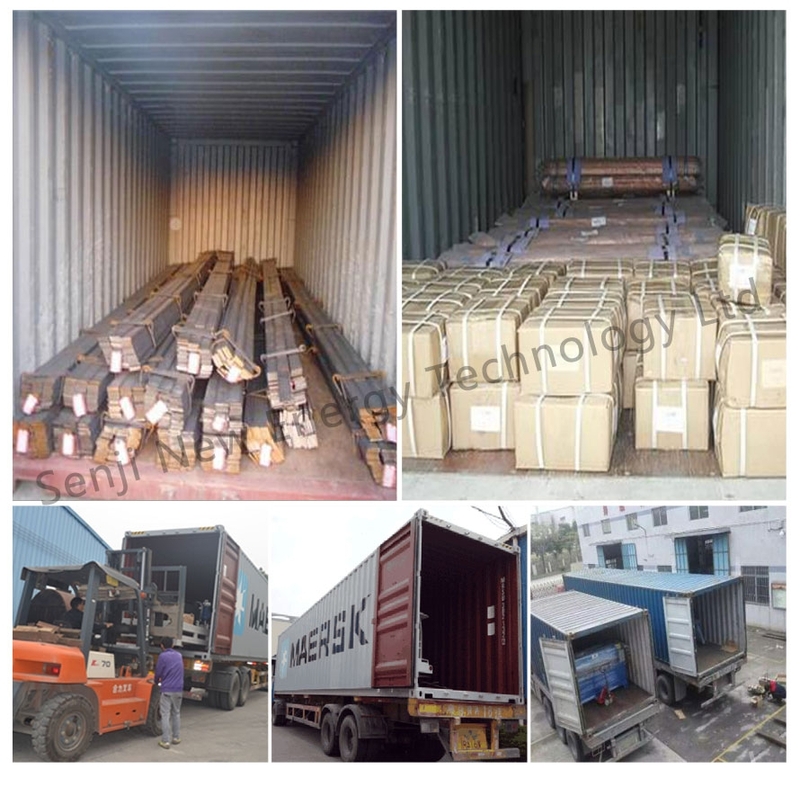 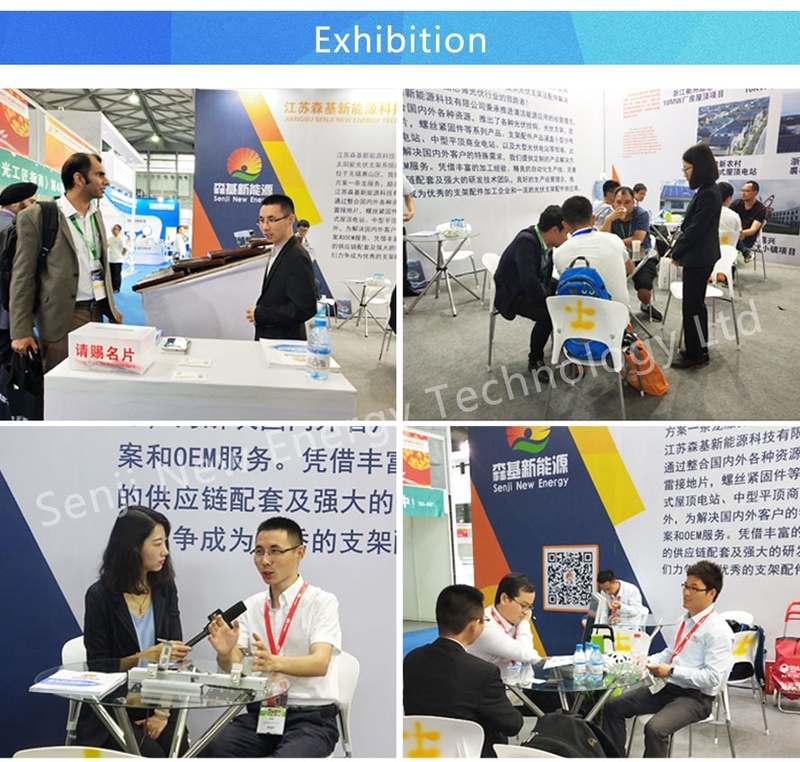 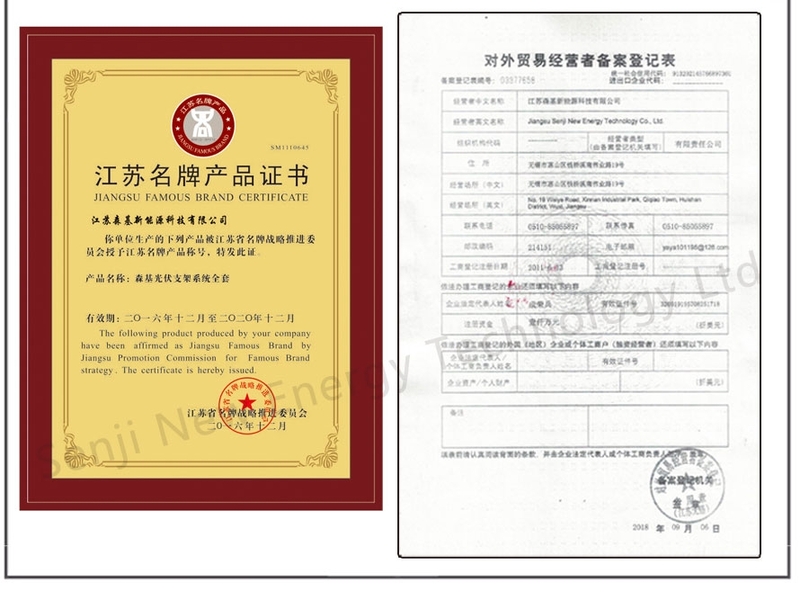 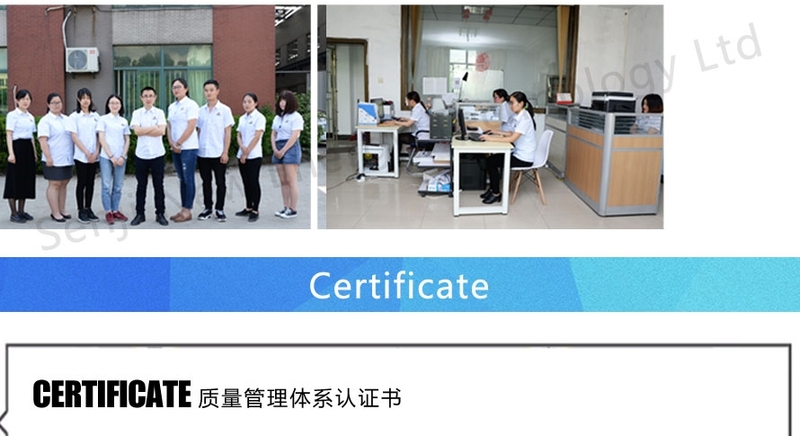 Founded in 2011, Senji New Energy Technology Ltd is a leading manufacturer specialized in R&D, production and sales of solar panel mounting system. 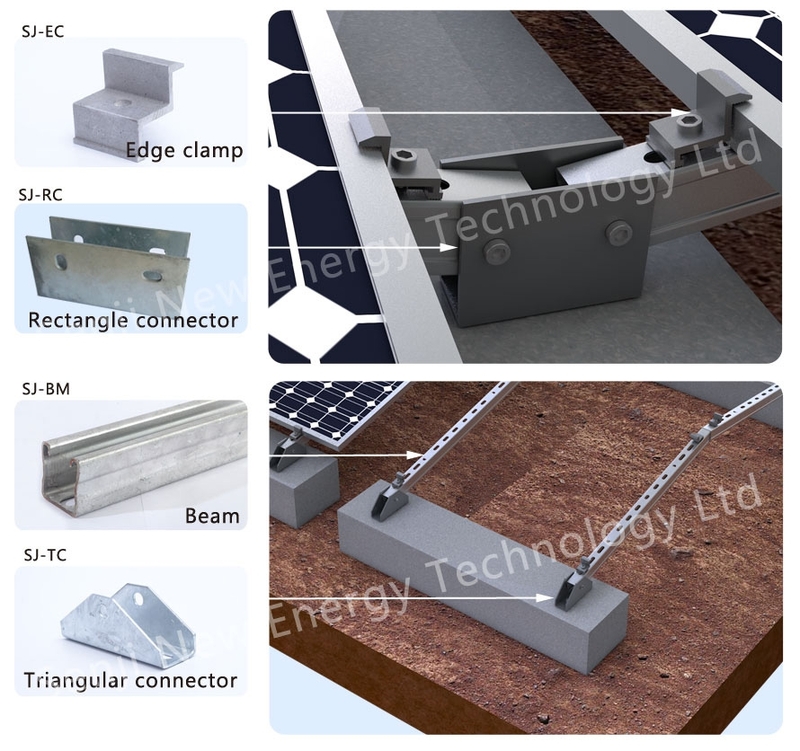 We are committed to providing customers with turnkey solutions of solar PV mounting systems. 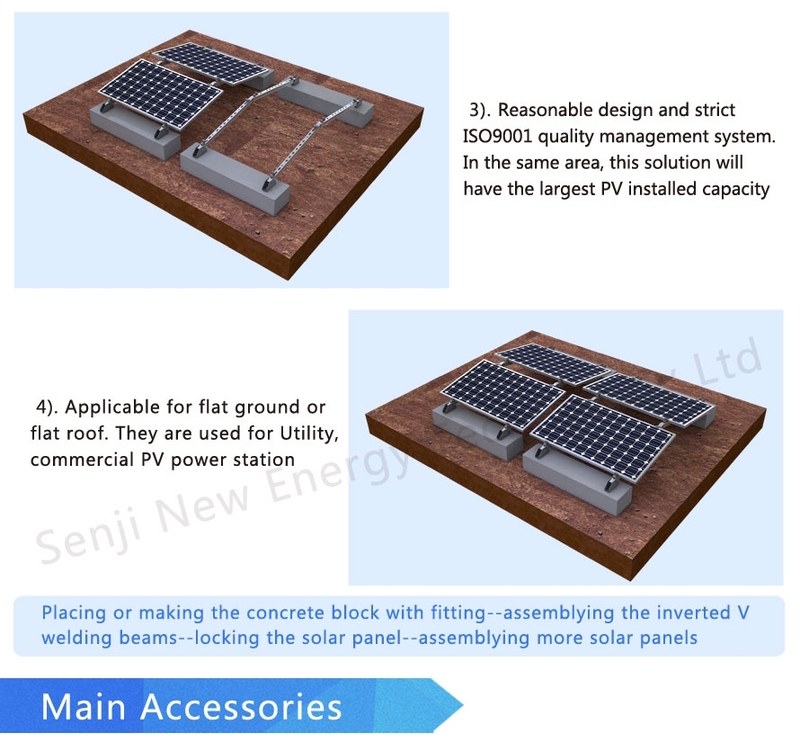 Senji adheres to the business philosophy of promoting clean energy application, by integrating wide variety of resources at home and abroad, the company has rolled out various PV mounting systems covering commercial, industrial and residential solar panel applications of ground, roof, pole, carport, farm, boat/RV, large solar power stations and other relevant fields. 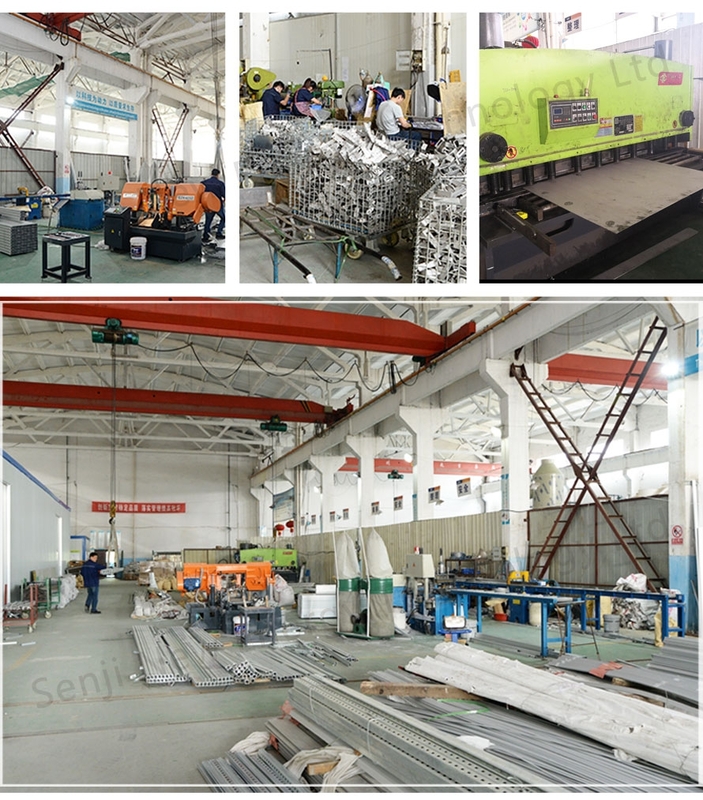 We provide customized product solutions and OEM services to solve special needs of customers from around the world. 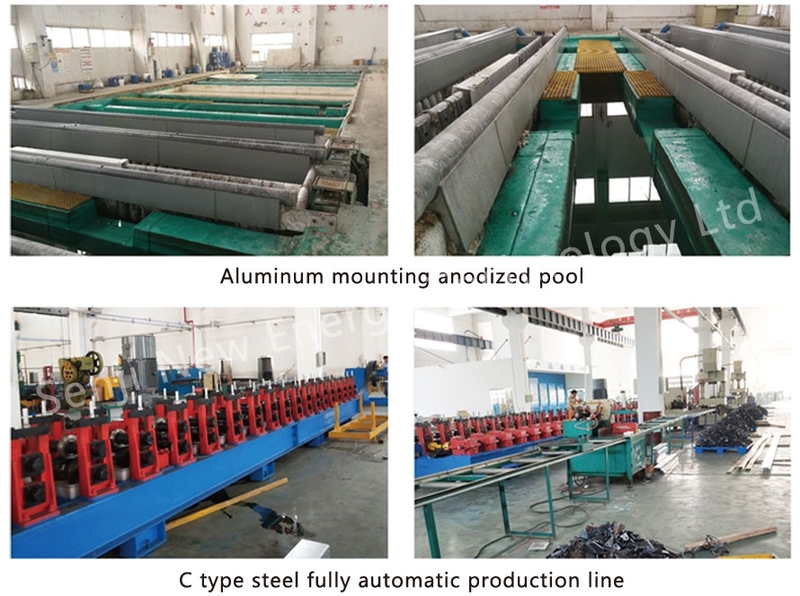 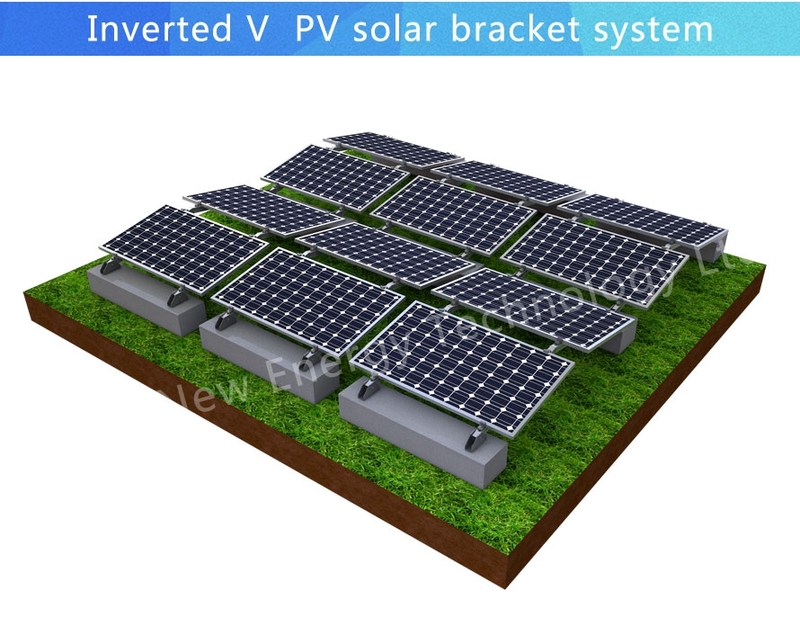 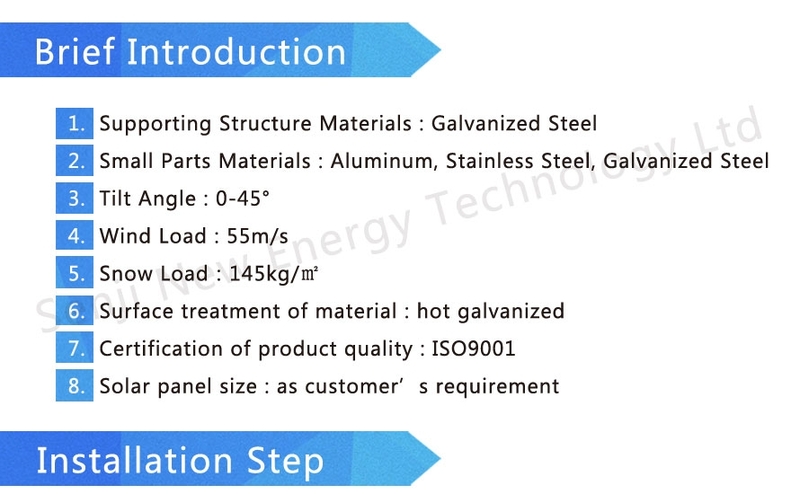 With rich experience in manufacture, processing, equiped with state-of-the-art automatic production line, backed by perfect supporting supply chain and a powerful technical R&D team, and good production management ideas, we strive to become an outstanding manufacturer and best-in-class supplier of solar PV bracket system, components/accessories. 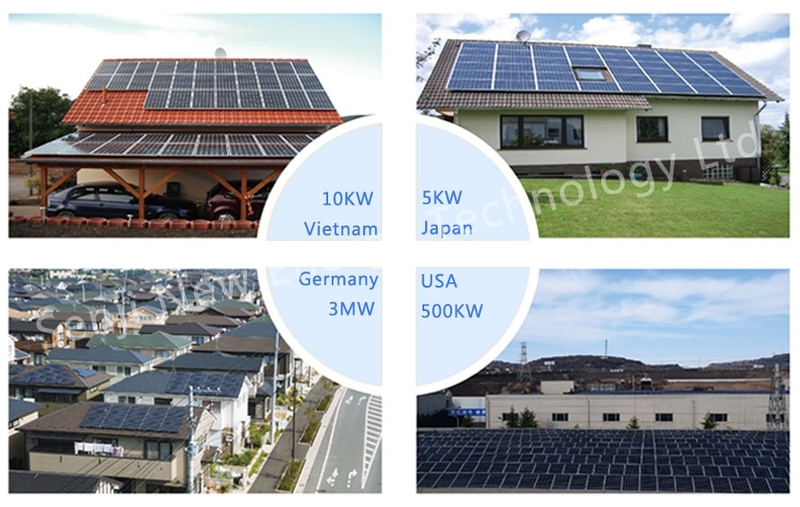 Our aim is to provide customers with high quality, reliable and cost-effective solar structure system solutions. 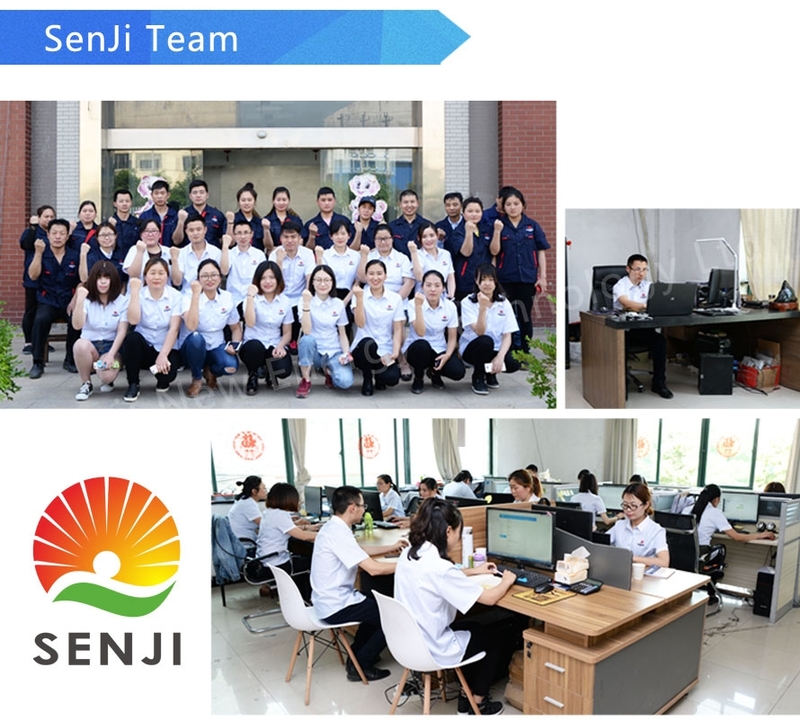 Plus de 12 séries de Senji New Energy Technology Ltd.